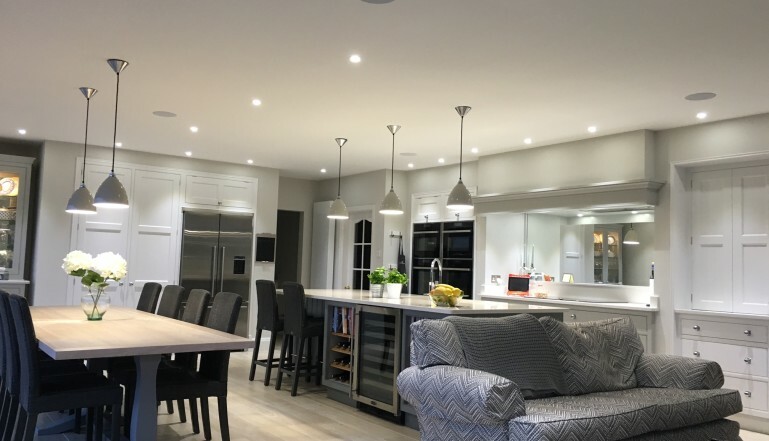 When Catherine Jackson wanted to add an extension to her home and refurbish part of her existing property in Beverley in the East Riding of Yorkshire, she decided that she wanted something special for the heating system. 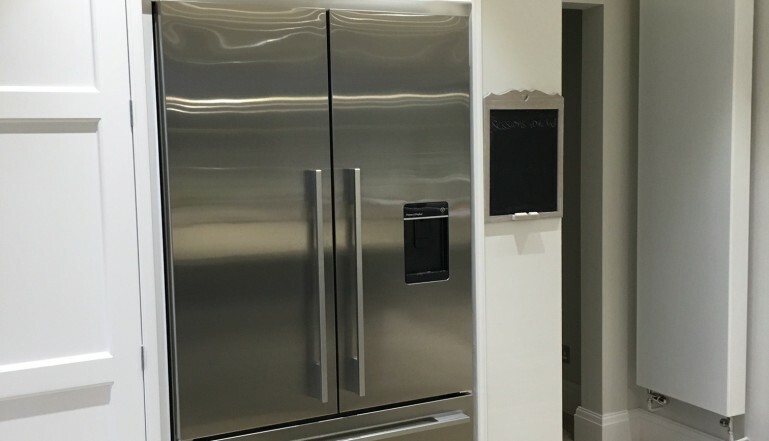 Although the original radiators were in good shape, she decided to invest in smart new radiators for the existing part of the large new extension at the rear of the home and add these new radiators to the extended kitchen and day room that was being built there. She selected the Stelrad Planar, a slim, flat fronted, minimalist designer radiator to achieve the contemporary look and feel she was after and the Planar met this brief perfectly especially with the vertical Planar fitting a space where wall space was at a premium. 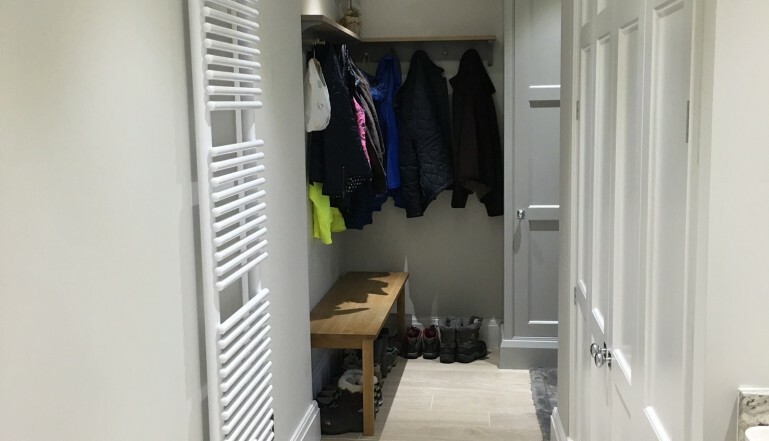 She chose a large Caliente tubular rail design for the refurbished laundry room with its modern stylish looks but also for its large heat output which meant it was ideal for drying clothes as well as heating the room space. The project saw the inclusion of five horizontal Planar radiators, one vertical Planar in the new open plan kitchen area and the Caliente Rail in the adjacent laundry room. As well as being selected for residential refurbishment projects, Planar is increasingly popular with new build developers and in commercial developments where good looking radiators are required particularly front of house for reception and waiting room type opportunities. Stelrad has recently launched its Heavy Duty Planar – for use in commercial applications where a more robust radiator is required that can stand up to slightly rougher treatment than a standard radiator will have to cope with – ideal in warehouse or distribution settings where small vehicles often towing trailers will be passing by on a regular basis and possibly delivering a glancing blow. Stelrad radiators are available from all quality builders and plumbers merchants and more information about the wide range of radiators they manufacture can be found on their excellent web site at www.stelrad.com. You can follow Stelrad on Twitter @Stelrad or on Facebook at www.facebook.com/StelradRadiators. The Caliente 'does the biz' in the laundry room!